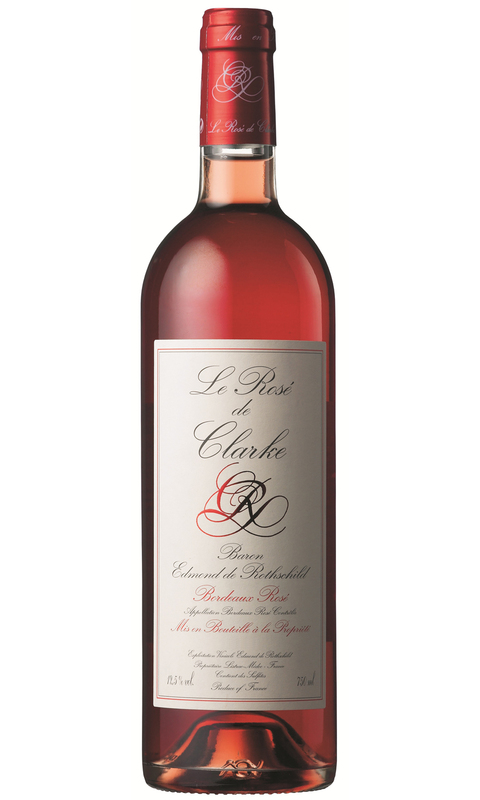 Bright and clear, with attractive aromas of redcurrants, strawberry’s and floral notes. On the palate the wine is clean and fresh, with a creamy and rounded texture. The palate possesses a clean, but rich finish.